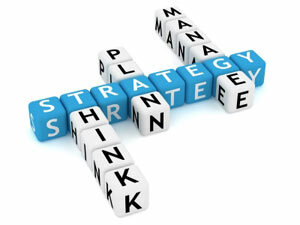 "We bring fresh thinking to your business strategy and provide management support in executing your business plan." We have implemented effective strategic and operational plans that have improved profitability, led to successful fundraises, acquisitions and sale of business. The Directors have extensive experience of advising companies from start-up to exit. Work with you to identify the critical success factors and resources required to drive growth in the business. The first step is identifying the growth drivers for your business, be they, people, partnerships, product or particular market sectors. Once the drivers are understood the business strategy can be formulated to enable the operation to move quickly and respond to market opportunities. Provide ongoing support to assist you in implementing your plan.